Something from yesterday: The flickr map. Something you've probably used for personal purposes: Google Maps. Something pretty far out: Jefferson's Travels to England. 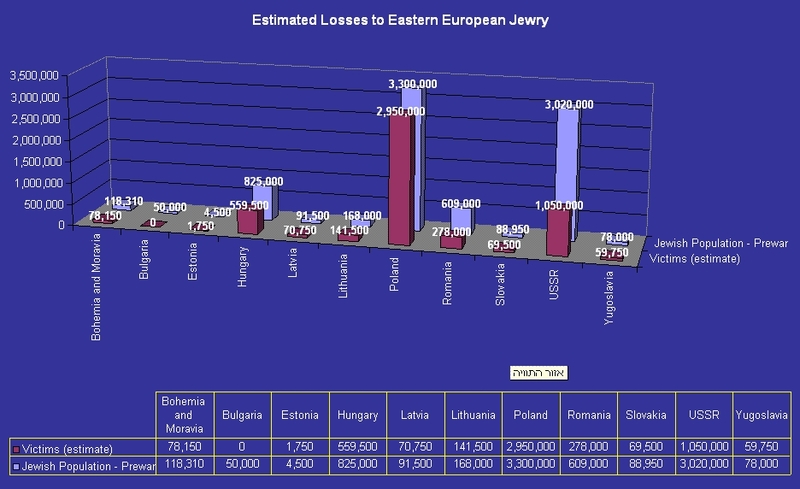 And something that is NOT (in my humble opinion) a geospatial technology: animated maps of holocaust history (from USHMM). We're focusing on just two geospatial technologies: Google Earth (earth.google.com) and My World GIS (free trial download). Google Earth is free; My World requires a license; you will be getting one. Who already uses this? How? Expedition of Lewis & Clark. So how/why might I want to use Google Earth in my class? Providing a basemap for lectures / worksheets / etc. Try it yourself: Create a folder with a few (2-3) markup items, save it to a file, then send that file to a colleague. Did it work? Help with using Google Earth: http://serc.carleton.edu/introgeo/google_earth/UserGuide.html, created by Glenn A. Richard of Stony Brook. Lots of additional info on the same site. Search for things on your own: Go to Google, type in the search terms (e.g., "Holy Roman Empire"), then add "filetype:kmz" or "filetype:kml" to return ONLY files that will load in Google Earth. How/why is this an important piece of software? 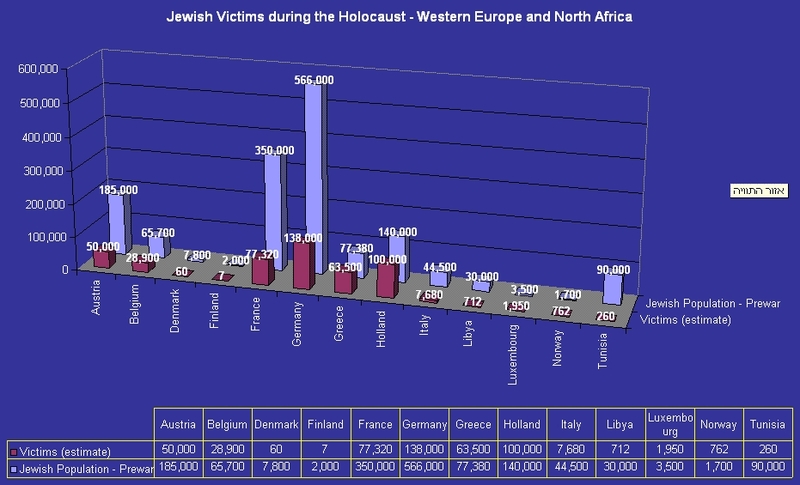 Surprise yourself: Who knew to expect Holocaust data from Libya & Tunisia? What's the story with Bulgaria? Surprise your students: In the slave data, most students won't know to expect enslaved persons living in Pennsylvania all the way up to the 1840s! You don't have the software yet! I will happily do the hard stuff for you! Many tools are moving online. For example, I moved the Eastern Theater battles from the Civil War data into a browser-based GIS. Questions / comments / concerns?